Create gorgeous color washed walls or mood lighting anywhere! Battery powered 6 to 8 hours, or plug in to standard wall outlet. Preset colors available: Red, Green, Blue, Amber, Cyan, Magenta, Yellow, White, Orange, Light Green, Violet, Yellow, Pink or Light Blue. 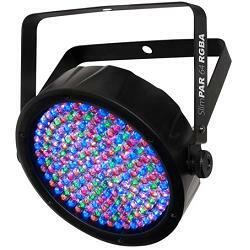 * Please call us with any questions about our par 64 light led rentals in Sedona, Cottonwood, Camp Verde, Prescott Valley, Chino Valley and surrounding metro areas.